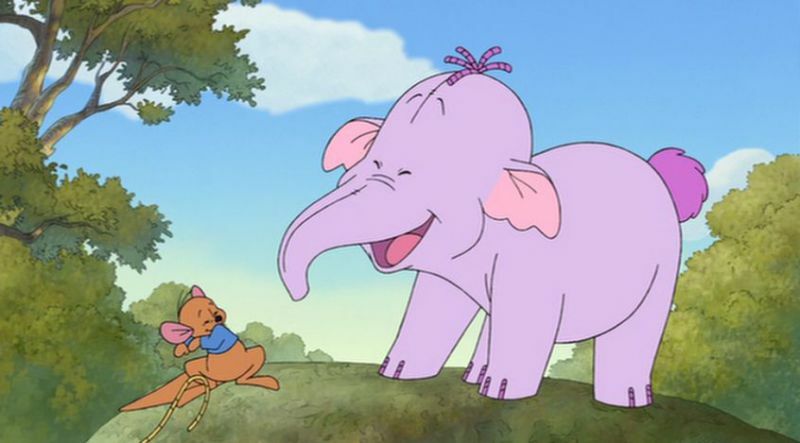 Disney’s uses and abuses of A.A. Milne’s classic characters have taken many forms, but Pooh’s Heffalump Movie is the most tired — while still managing to destroy much of the fabric of Winnie the Pooh’s literary mythology. 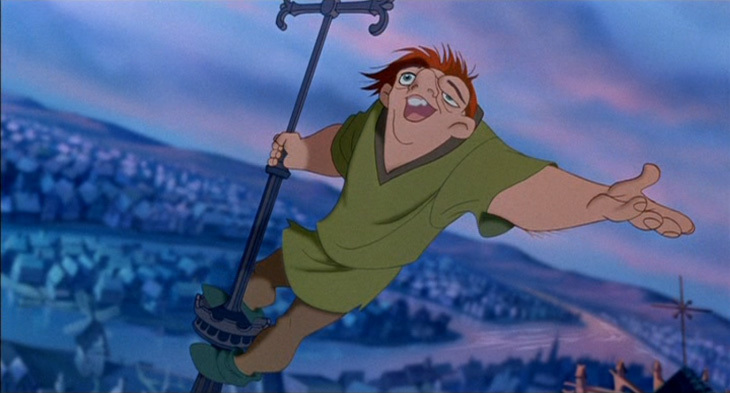 Of all of Disney’s worst ideas for books to adapt into children’s movies, Victor Hugo’s gothic tome is by far their most confusing choice — and one of their least rewarding ones. 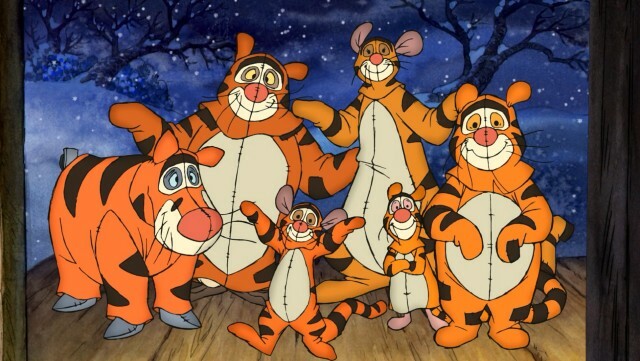 Mildly better than Pooh’s Heffalump Movie, The Tigger Movie still epitomizes everything that modern Disney has misconstrued about the denizens of the Hundred Acre Wood. 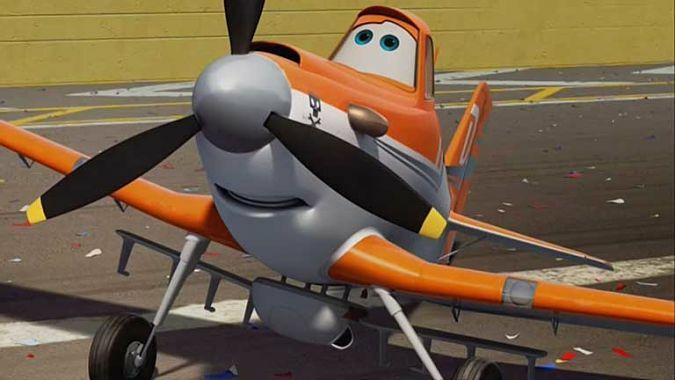 After Pixar’s Cars 2 was such a disappointment, Disney hastily rescued Planes from its planned straight-to-video release and launched it as a potential replacement series — which, due in no part to quality, seems to have worked. 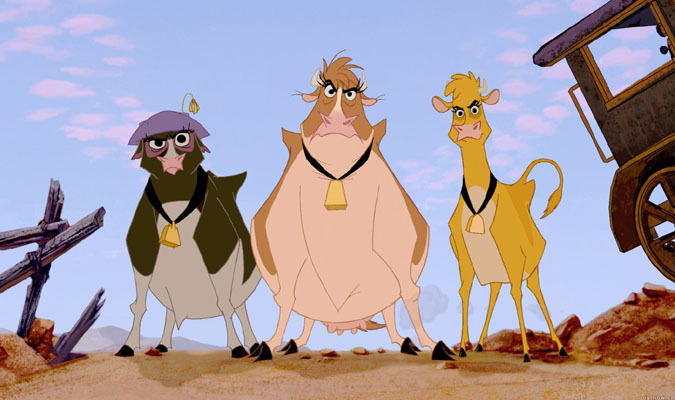 Disney’s hail-Mary attempt to keep its hand-drawn animation division afloat, Home on the Range does randomly succeed — just not enough times to redeem its prominent weaknesses. 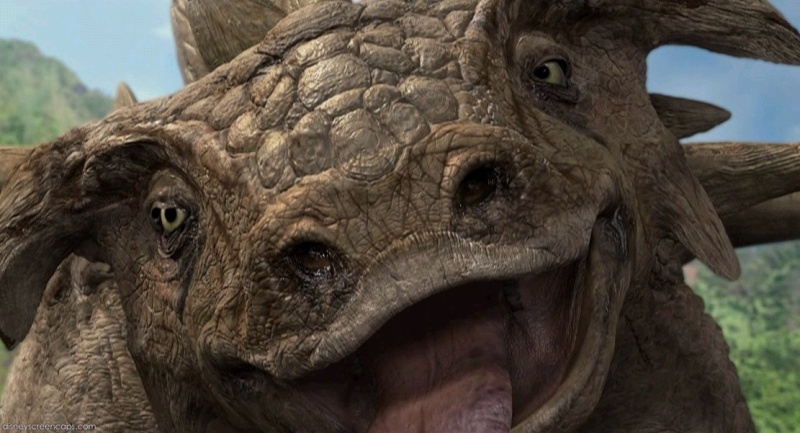 Every movie studio got carried away with “photorealistic” CGI around the turn of the millennium, but Dinosaur is a perfect case for why quality visuals should never be chased at the expense of a quality story. 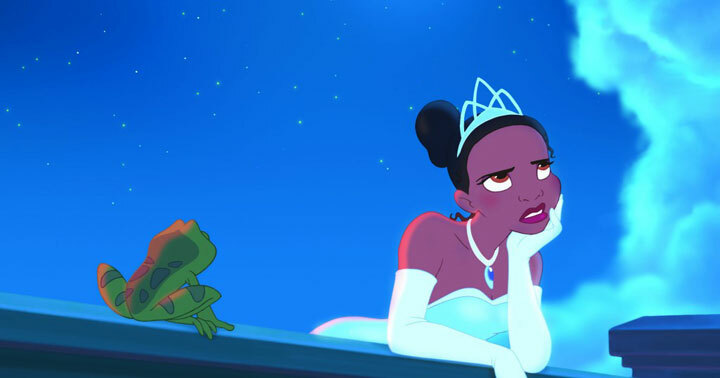 After shuttering its traditional animation division in 2004, Disney brought the hand-drawn look back with The Princess and the Frog. Unfortunately, with one foot in the traditional past and one foot in the progressive present, it has trouble finding a voice of its own. Every titan eventually falls. 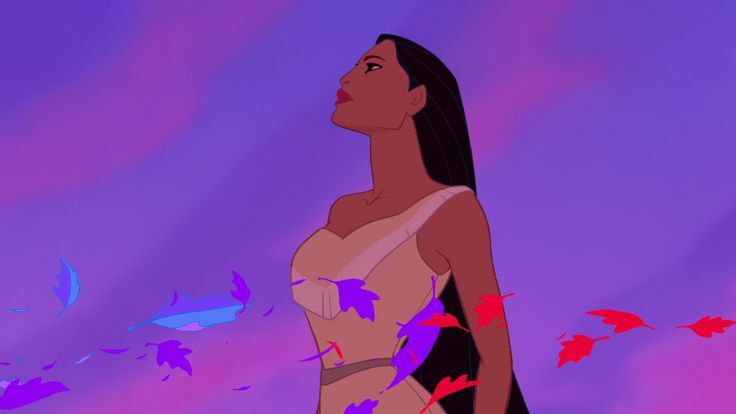 Following a string of masterpieces that culminated with The Lion King, Disney tried tackling the story of Pocahontas and John Smith, but fell back on simplistic characters and unoriginal plot devices. The music and animation are still spot-on, but the characters and script aren’t what they could be. Tim Burton remade his 1984 short film of the same name into a feature 28 years later, and the result is a likeable stop-motion movie that has a simple charm befitting its classic premise. 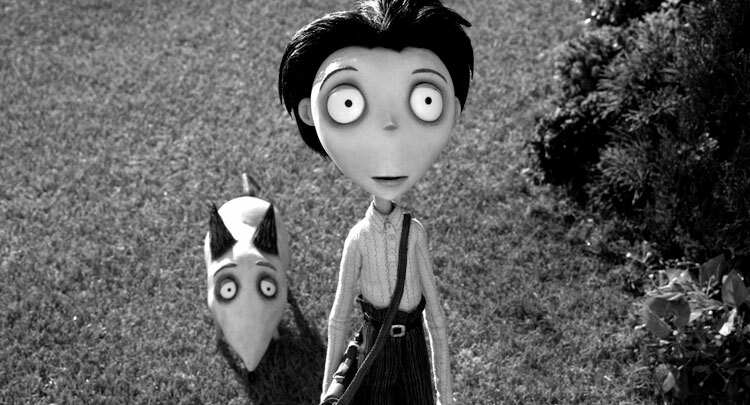 Frankenweenie’s humourously morbid spin on the boy-and-his-dog trope is artistically wonderful, but never truly comes alive. 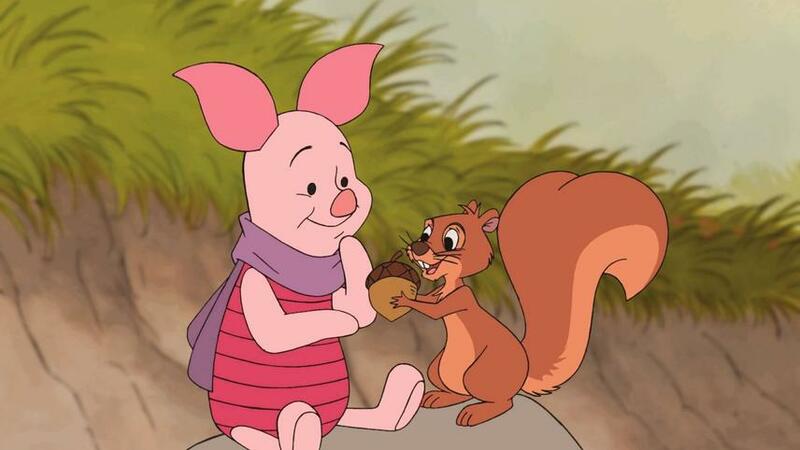 By segmenting itself into thirds, as Pooh, Tigger, Rabbit, Owl, Kanga, Roo, and Eeyore recall three times Piglet (who has run away) saved the day, Piglet’s Big Movie taps into the episodic strength of Milne’s original stories. If anything, what little running time there is is good enough to warrant the movie being longer.